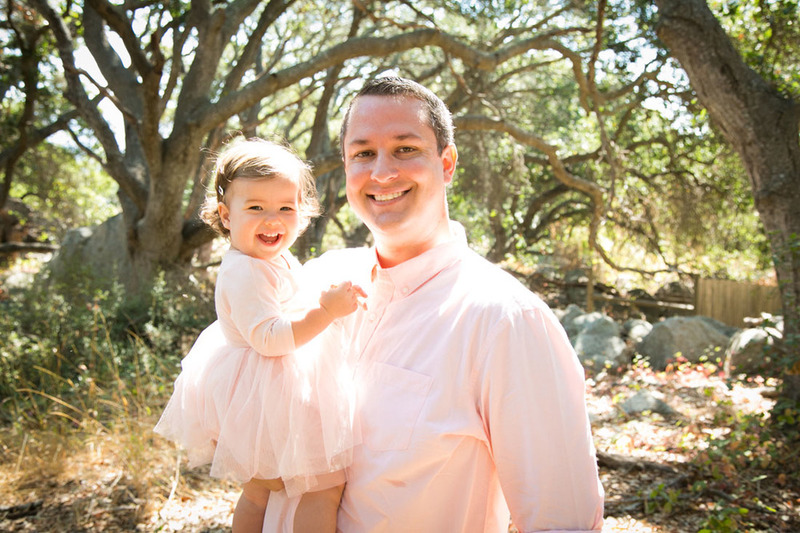 Soft curls, a six tooth smile and an adorable pink dress...oh little girls are fun! 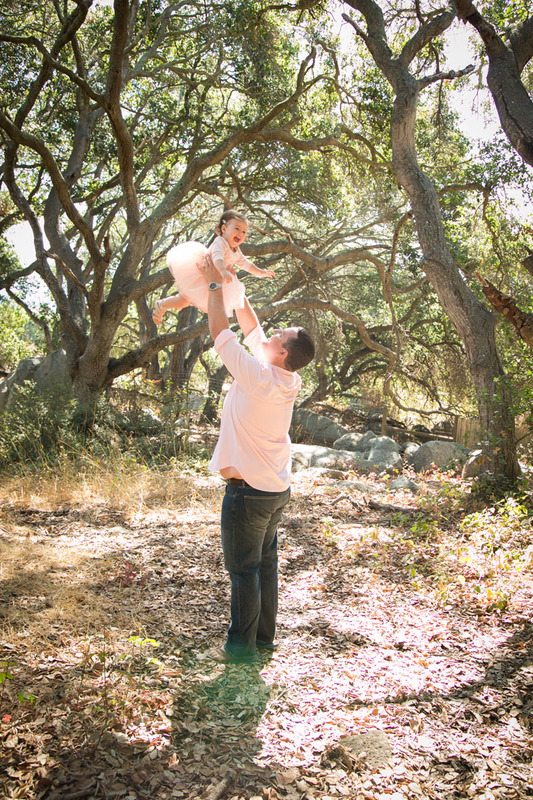 I had a wonderful time stepping into the Huffman family world and capturing the sweetness they share as a family. 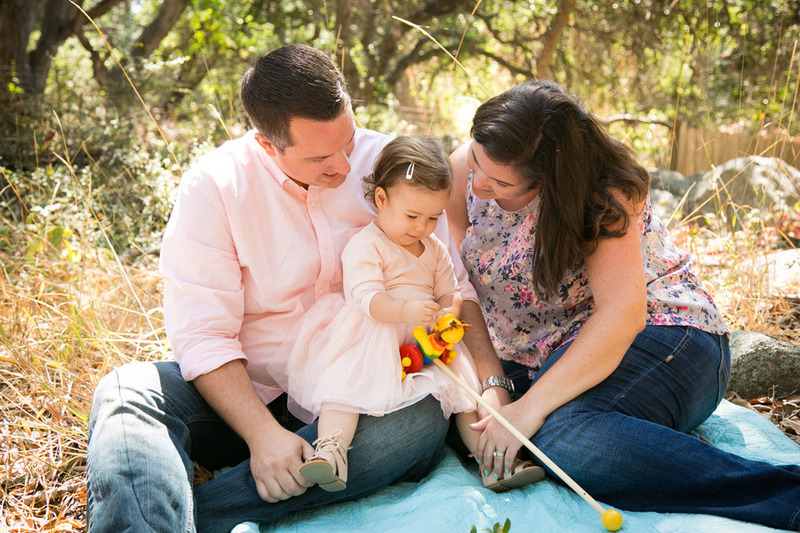 Glowing pride and radiating joy exuded from Michael and Krystle as they interacted with their little girl underneath the magical forest of Bishop Peak. As I told them on Monday, keep the kiddos coming because they make beautiful babies!